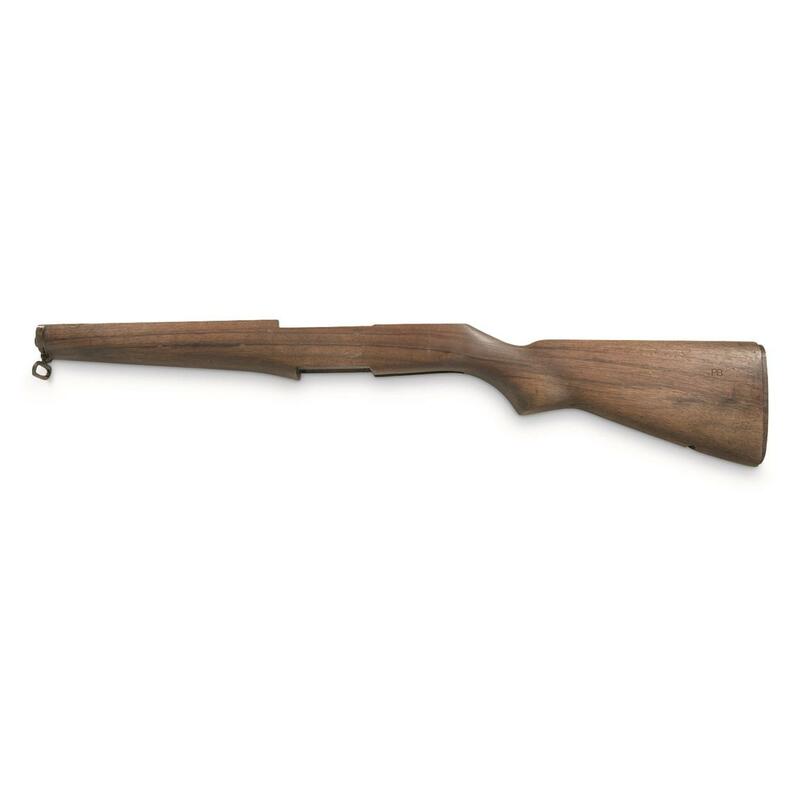 In the early days of NATO, Italian gunmaker Beretta was contracted to manufacture M1 Garand rifles using tooling imported from the United States. 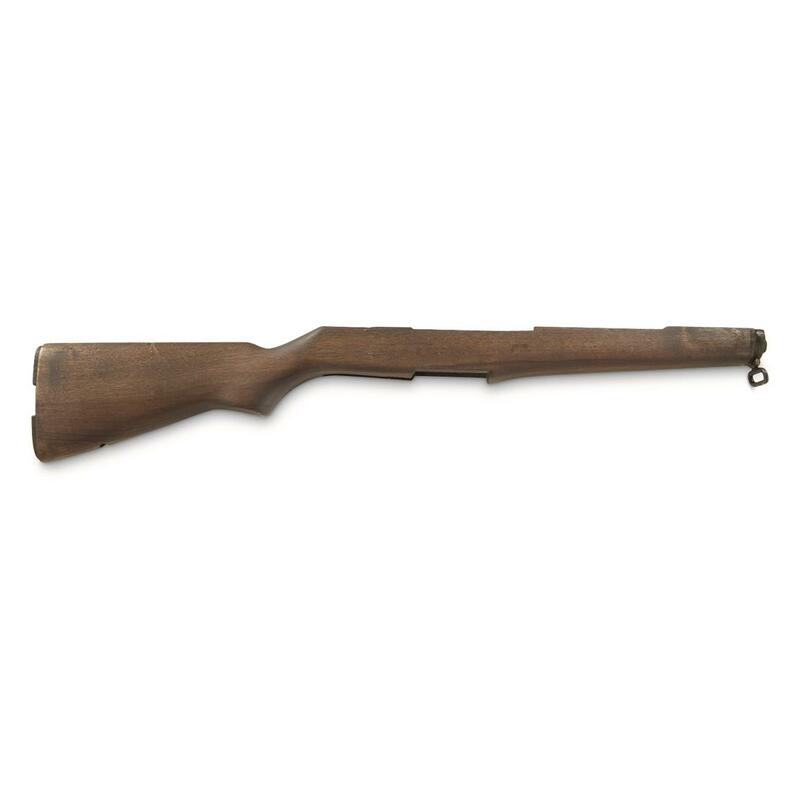 These rifles were exact copies, but their manufacture would lead to the development of the very similar BM59 produced by Beretta for the Italian military. These are M1 Garand parts, made to U.S. military specs. Weight: 2 lbs., 1 oz. NATO Military Surplus M1 Garand Wood Replacement Stock, Used is rated 3.0 out of 5 by 1. Rated 3 out of 5 by John from Needs a bit of sanding and refinishing. Metal parts rusty.